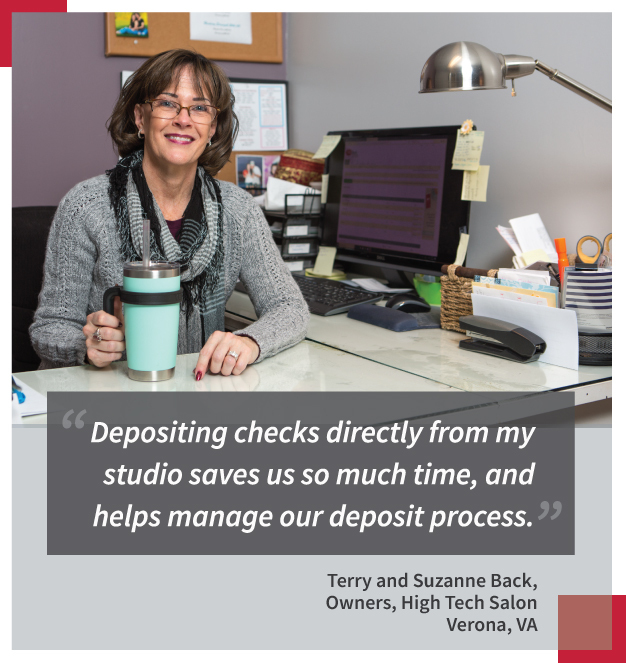 Don’t waste time driving to and from the bank to deposit checks. With First Bank & Trust’s Remote Deposit First Teller features, we bring the bank to you – see how here. Visit or call your nearest office for full details or to schedule a free demo.